Wonderful traditional home in great swim/tennis community. Oversized master suite! All rooms are generously sized! Lots of garage space for all your toys! All nestled on a cul-de-sac in a fantastic Swim/Tennis neighborhood! Boasting some of Cobbs best schools! Close to shopping, restaurants, KSU, Interstates and more BUT still hear the sound of nature! 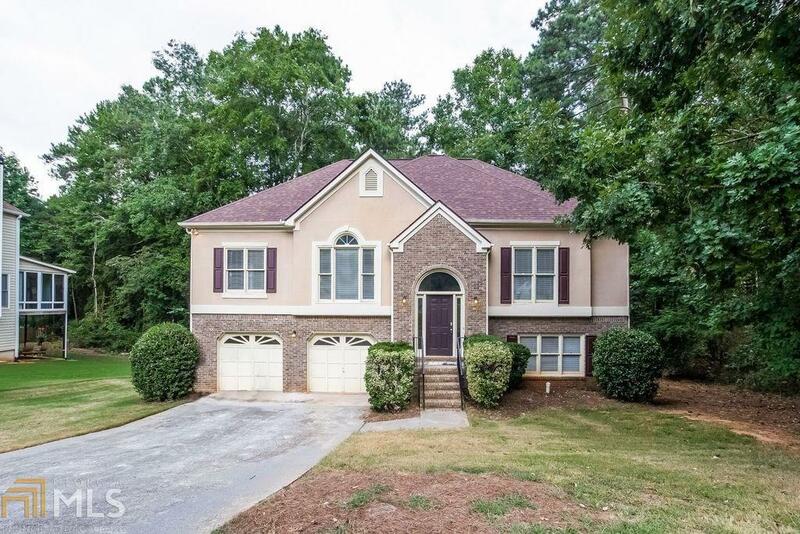 Your own private getaway here in Kennesaw! !